Our application is available in the AppStore for your iOS devices. It's an open source application. The whole source code is available on SorceForge. 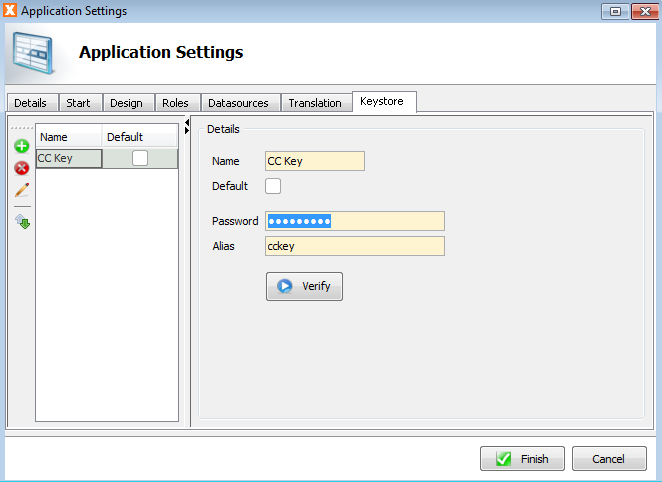 The application itself is a client application for JVx applications. Its your custom ERP in the pocket. 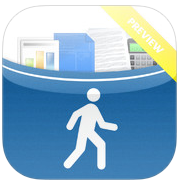 Simply manage your customer records, wherever you are. Use one client for all your JVx applications. If you are VisionX user, it's very easy to customize your applications for your mobile device because VisionX has built-in support for it. The Preview app has one limitation: It only shows one screen. We'll release a version without this limitation a little bit later. The Preview client should be the first choice for VisionX users because it's free. If you need full functionality, we'll offer a client without limitations and customized to your needs. Today we've some great news for you! Our upcoming Release of VisionX will support jar signing. This is a long story, but in short: Since latest JDK 1.7 releases, Oracle introduced a new "security feature". The new feature is available via Java ControlPanel, Security tab. There are different security options like Medium, High, Very high. If you're using default setting (high) it's not possible to start Applets in your Web browser or JNLP applications via Webstart. If you change the default setting to medium, it'll be possible to start applets and JNLP applications but a big warning dialog will appear. 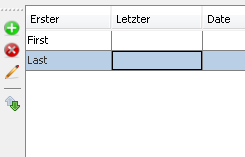 This dialog contains a lot of security information and bold red letters. Red is always a bad color for users, because it stands for danger. 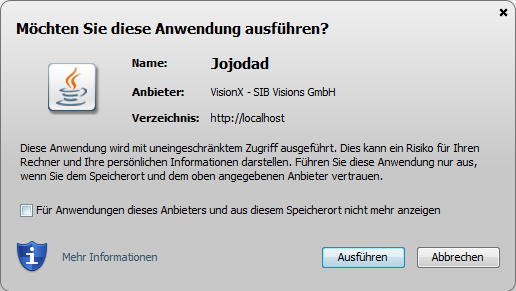 This new security feature made it impossible to use VisionX' (Java in Broser) live application preview, because no one changed the default security. We tried to find some workarounds but didn't find a real solution. 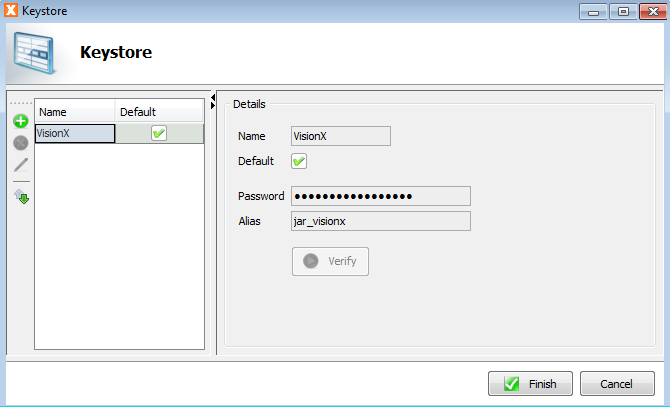 The best choice was jar signing support directly via VisionX, but end-user capable. The good news: It's working! 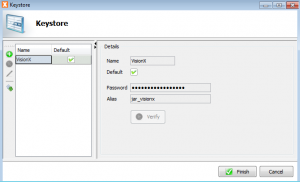 VisionX will contain a self-signed Java certificate per default. No worries, you can add your custom/official certificates! The default certificate is only for application tests and should never be used for productive applications. It won't be possible to use Applets or JNLP Webstart applications with current and upcoming JREs without signing. So the only chance for VisionX was a self-singed certificate. Our next release of VisionX will contain support for custom AddOns. 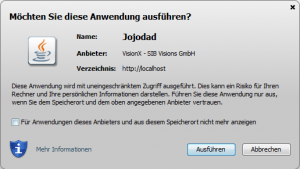 An AddOn can extend VisionX with custom libraries, custom configuration files, custom templates. One example is a custom application template. Create your own application and extend new applications from your own template. 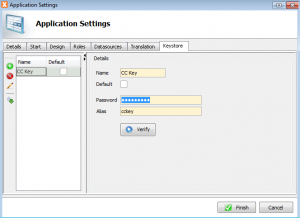 Use custom Login screens, custom background images and custom security managers. Everything will be possible with AddOns. The feature already is available in our automatic builds! To support this old-school record Navigation, we introduced two new interfaces (IController and IControllable). If you need more details, read the Feature Request. And that's all you need. Don't change your screens or your UI controls. Everything will work out-of-the-box. because it's easier for end-users to find the right buttons.